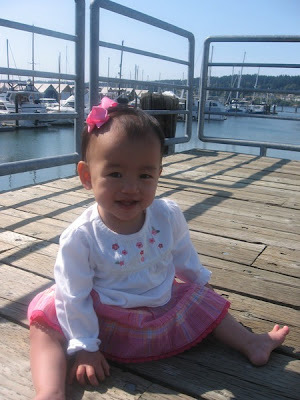 Anyway, this one is cute of her at the Poulsbo Marina. 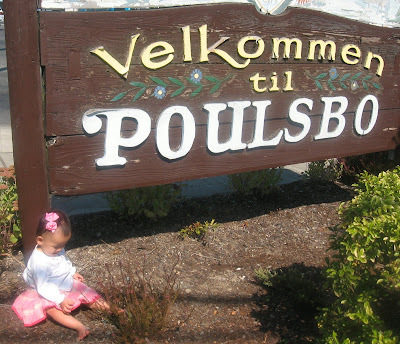 Chinese baby, in front of Scandinavian sign, in American town. Maya got a "Welcome to the U.S." letter from President Bush a couple of days ago and it said, "Americans are united across the generations by grand and enduring ideals. The grandest of these ideals is an unfolding promise that everyone belongs, that everyone deserves a chance, and that no insignificant person was ever born. Our country has never been united by blood, or birth, or soil. We are bound by principles that move us beyond our backgrounds, lift us above our interests, and teach us what it means to be citizens....Welcome to the joy, responsibility, and freedom of American citizenship. God bless you, and God bless America." Do you think George Bush wrote that? I have my doubts. 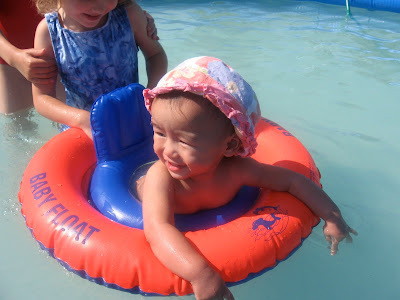 The Whittles bought Maya a floater for her birthday and she and the girls had a good time in the pool. Just in the past week, Maya has made such great strides! We (actually Madeline) got her to finally do a belly laugh! Maya learned to clap and shows us that new trick frequently, and she can say, Mama, Dada, Hi, and doggie! She's doing so well! We had a wonderful outdoor birthday dinner of barbequed ribs, chicken, spinach dip and bread, green bean salad, and potatoes. As usual, Maya enjoyed it all. Boy, can she put the food away! 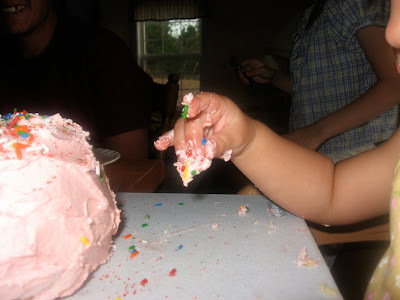 The kids baked and decorated Maya's cake. She wasn't so sure about the whole thing. 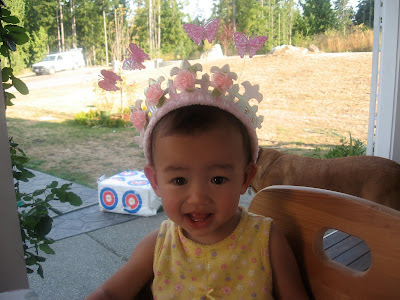 When we sang, it came out as, "Happy Birthday dear (all together) Maya, Qiu Ju, Ju Ju....Happy Birthday to you!" 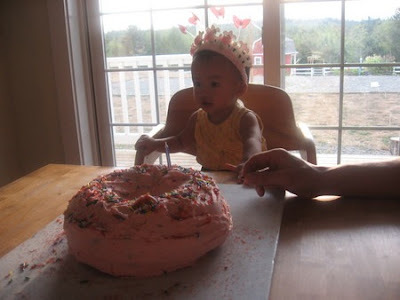 I was surprised at how much I thought of Qiu Ju's birth parents today, the day she was left at the orphanage, and yesterday, her birthday. There is a mother in China who certainly knows the significance of these dates. I'm sure her baby girl was in her thoughts today and that she's wondering where she is, what she looks like, and if she's happy. I hope that when she pictures her, she sees in her mind a beautiful, smiling, energetic girl who is being loved by a family in the United States. 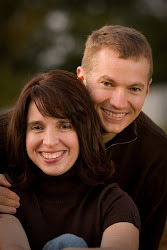 Our good friend, Nikki Haws, just put together a beautiful video of Maya's adoption. We need to change the format so that we can put it on the internet, but it should be up soon. It's been so fun to relive that moment when she was placed in our arms. Who knows, maybe someday in the future there will be another China Journey. There was nothing about the process that would discourage us from doing it again, but for now, we're enjoying all 4 of our precious and unique kids.